Dear Mom, do you have a plan for celebrating your lovely daughter birthday? 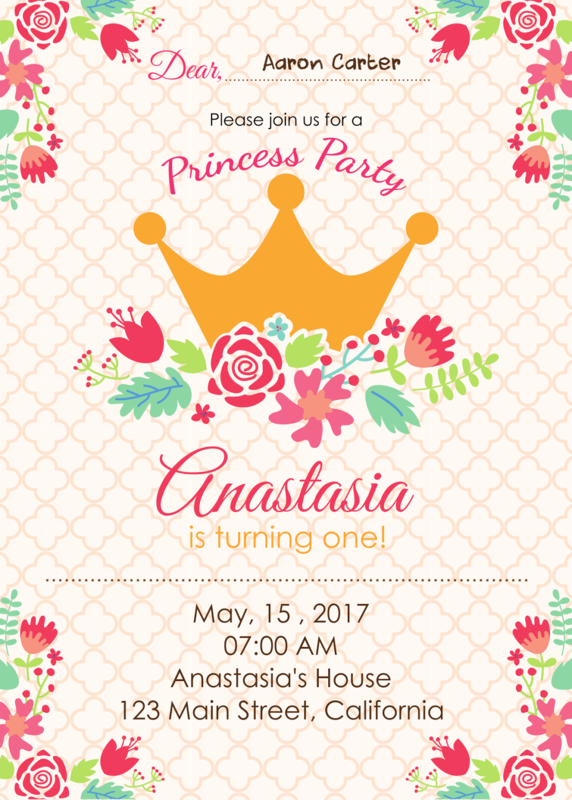 Inviting her friends and make her happy with this cute birthday party invitation. 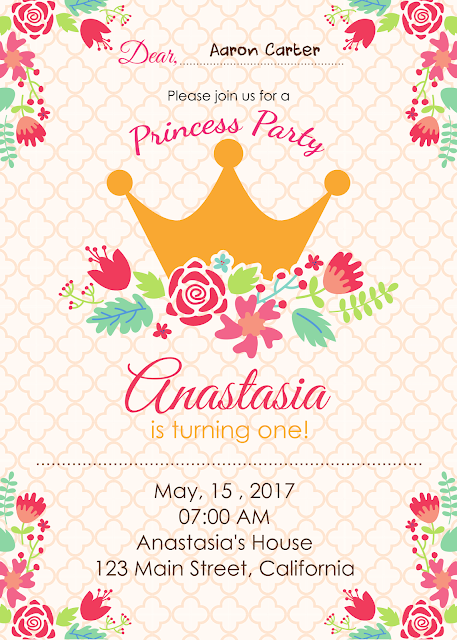 No need an advance skill to edit, you can simply use paint. 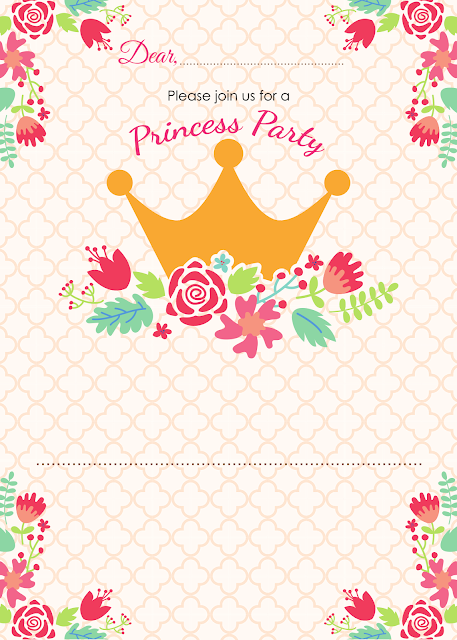 Here is free printable birthday party invitation card for your daughter and the example.